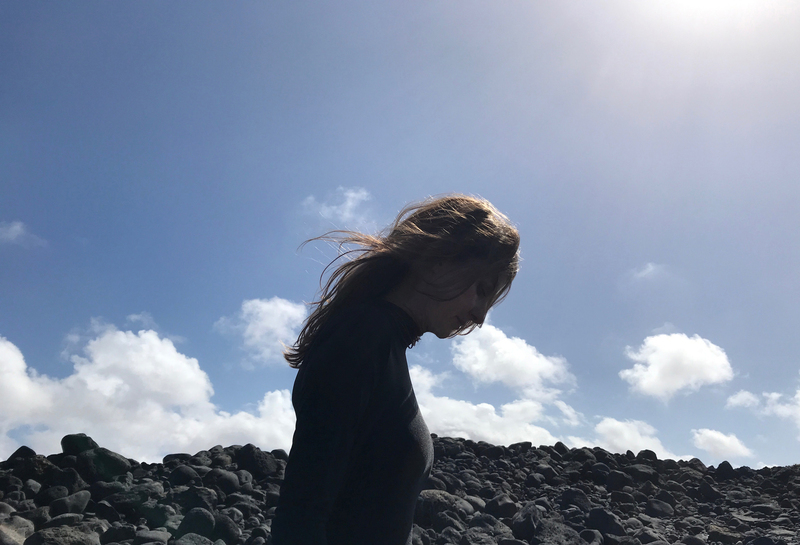 As if last year’s largely overlooked (and eminently listenable) Penelope One LP wasn’t enough reason to explore the solo material of Penelope Trappes, the Golden Filter co-founder is already back with round two this fall. Due out October 26th through Houndstooth, Penelope Two revolves around field recordings, mantras and meditations—hooks that heal in the pale moonlight. With the record’s lead single set to hit shops in a limited 7” pressing this week, Trappes was kind enough to share its B-side: a chilling take on Wire’s Colin Newman. Have a listen down below, right alongside her commentary and the previously shared “Carry Me”…. I grew up listening to Wire and went back and rediscovered Colin Newman’s solo work after listening to This Mortal Coil’s covers of his tracks. I then immersed myself in his work—particularly his album ‘Commercial Suicide’—and fell in love with “I Can Hear Your…” It entranced me with its hypnotic and foreboding tone—desperate, yet with a real conviction of strength. My interpretation was to remove the sense of strength and expose the vulnerability within the song.